The first time that I tried out a version of this haiku which pays homage to the famous radish haiku by Issa was I think during 4 Stations a 24 hour renga at Baltic, a piece conceived by the artist, poet and good friend Alec Finlay. 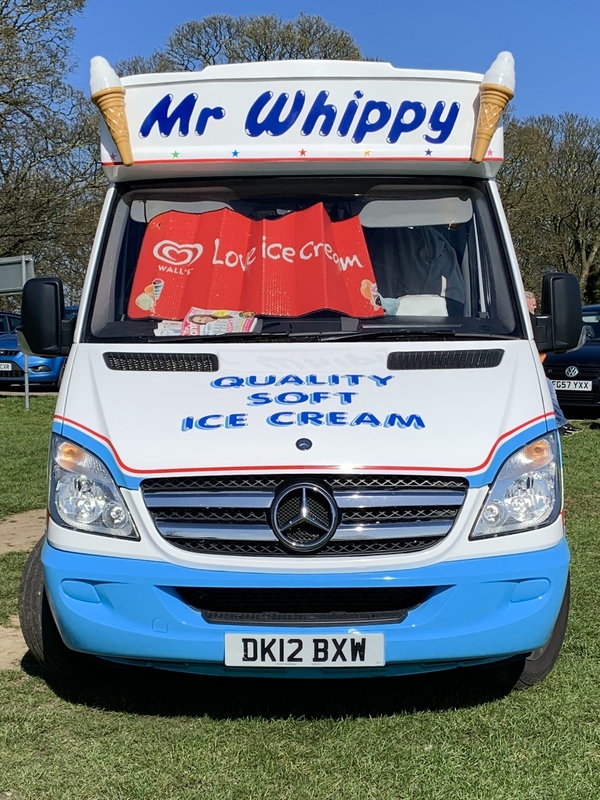 The poem now has a life of its own and pops into my head every, yes every, every time I see an ice-cream van. I think maybe you can get daikon flavoured ice-cream .. but not from Mr Whippy!